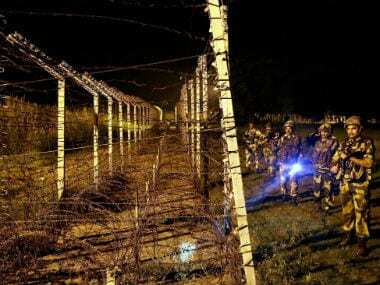 Jammu: BSF troops foiled a major infiltration bid by a group of six militants after a heavy fire-fight using rocket propelled grenades along the International Border in Kathua district, a senior officer said on Thursday. 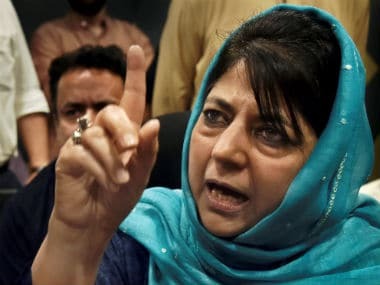 A group of four-six militants made an infiltration bid into this side along the International Border and attacked a vehicle carrying troops on patrolling with RPGs followed by heavy and indiscriminate firing at forward area Bobiya in Kathua around 2345 hours, the officer said. The vehicle was patrolling the borderline at the time of the infiltration bid, he said. 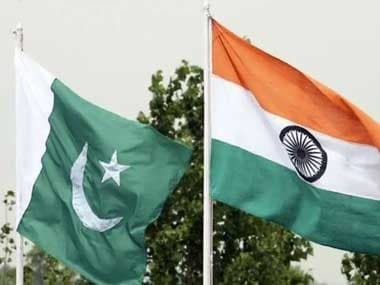 BSF troops guarding the borderline retaliated resulting in exchanges for over 20 minutes, he said adding perhaps there was support fire from the Border Out Posts (BoPs) of Pakistan. "As BoPs is close by there is tactic support of rangers as well", he said. 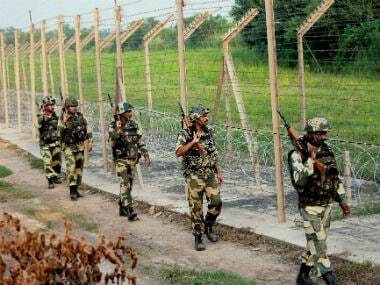 When the BSF fired para bombs for illumination of the area, the militants escaped and were seen carrying an injured, the officer said. "Everything is fine on our side", he said.